There are more ways to wear an Apple Watch than just the default one. 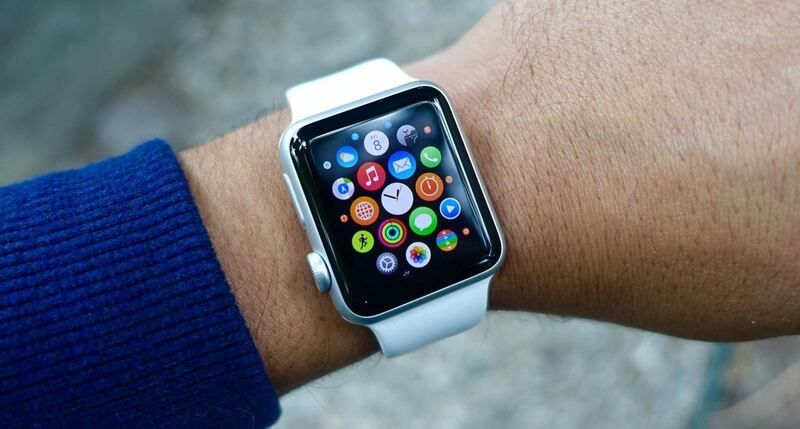 Out of the box, an Apple Watch is set up to be worn on your left wrist with the Digital Crown on the right side. But what if want the Digital Crown facing the opposite way? Or what if you're left-handed and want the Watch on your right wrist instead? Luckily, switching wrists, screen orientation, and/or the Digital Crown position on the Apple Watch is a fairly simple thing to do. 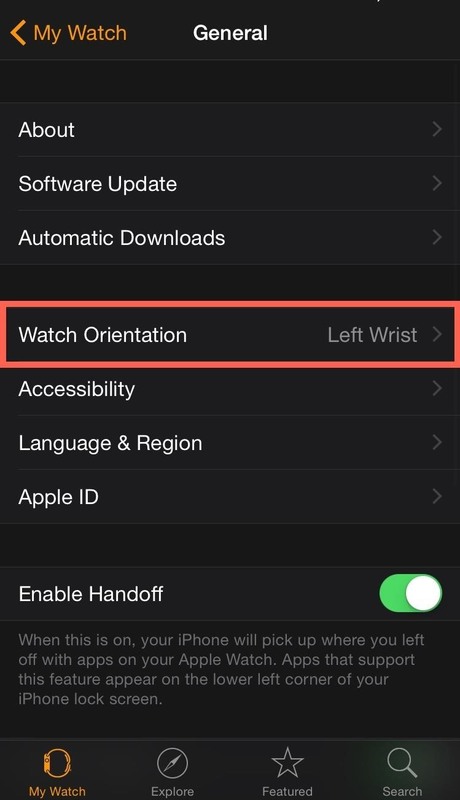 No matter if you want to use your Watch on your left or right wrist, head into the Apple Watch app on your iPhone, then navigate to General -> Watch Orientation. If you're wearing it on your left wrist buy want the Digital Crown facing away from your hand, select "Left Wrist" and "Digital Crown on Left Side" (as seen in the screenshots below), then head to the next step. 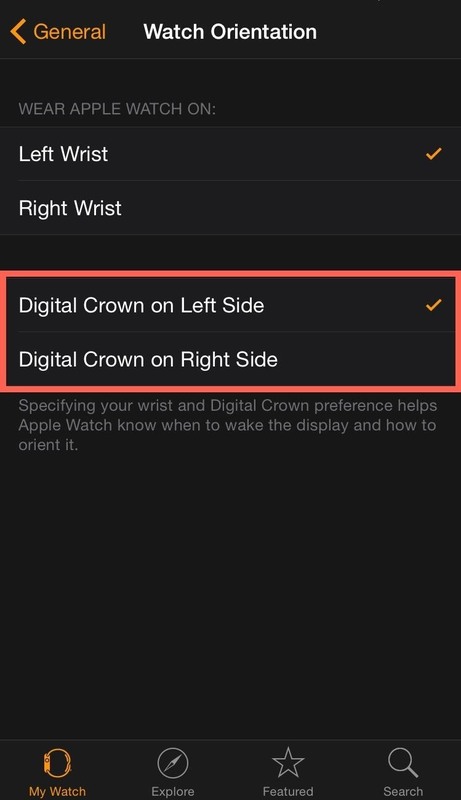 If you're wearing it on your right wrist with the Digital Crown facing your hand, just select "Right Wrist" and "Digital Crown on the Left Side." You get the picture. Customize it however you want. After switching the watch face around, you'll might also want to swap the band around. Pressing the buttons on the bottom side of the Watch case to unlock the clasps, slide your band out, turn it around, and put it back in. After switching the orientation and swapping the band, your Apple Watch will be ready to go and hopefully easier to use. Below I'm wearing it on my left wrist with the Digital Crown on the left side. It is a little harder to turn the Digital Crown to scroll, zoom, or adjust the display, but it lets you use your thumb for pressing buttons vs. your forefinger. Do you like using the Apple Watch this way, or with the Digital Crown on the more traditional right side? What watch? I waited 30 days and was still in process mode, so I canceled the order. What a botched roll-out. That's unfortunate to hear. Although I love Apple and their products, they have been dropping the ball lately. First the horrible iOS 8 rollout, now this. In their defense, they can't control how UPS or other logistic services handle packages. I wish they would allow screens to be seen in landscape mode. I like to wear my watch with the face on my inside wrist because it's easiest to see it that way when I'm doing many activities. Plus it's more out-of-the-way when I'm playing golf. But I'm still viewing the screen in an awkward way. If the screen information was displayed in landscape mode I'd have an easier time reading it. All this would require would be for Apple to game developers the option of displaying their apps in landscape mode.